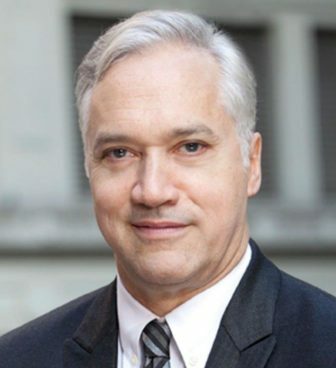 Herb Scannell is the new president of Southern California Public Radio, starting in February. He succeeds Bill Davis, who announced his retirement in June. Most recently Scannell was CEO of mitú, a digital media company for Latino millennials and youth. He also spent four years as president of BBC Worldwide North America and 18 years at Viacom, moving up to president of Nickelodeon. Scannell was also vice chair of MTV Networks. Scannell chaired the board of New York Public Radio from 2009–13. George Preston takes over as general manager of WFMT in Chicago March 1. Preston will oversee content strategy, production, fundraising, broadcasting operations and syndication for the classical station. 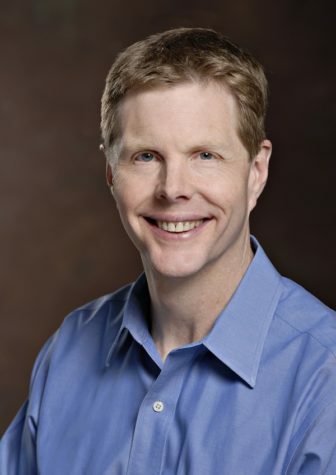 Preston is currently GM of Classical KCME in Colorado Springs, Colo. The new position will be a return to WFMT, where he worked as afternoon drive host from 2009–13. He also hosted and produced Lyric Opera of Chicago broadcasts. Earlier in his career he was also music director at WNYC in New York City, where he produced live concert broadcasts, festivals and specials, and he was assistant program director at WBUR in Boston. Preston has performed as an actor and singer, appearing in operatic roles including Papageno in Mozart’s The Magic Flute and Figaro in Mozart’s The Marriage of Figaro. 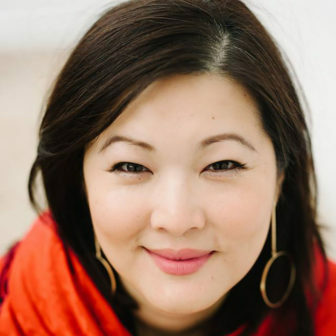 Emily Feng begins work as NPR’s Beijing correspondent Feb. 4. Previously Feng reported in Beijing for the Financial Times. Earlier in her career she worked as a researcher for the New York Times, also in Beijing. Grace Cutler is the new senior director of national digital content at WETA in Washington, D.C. “WETA is developing new ways to deliver narrative storytelling across emerging platforms and optimize structural shifts in the media environment, which include the use of podcasts, AI and video streaming,” said EVP and Chief Programming Officer Dalton Delan in an announcement. Cutler will lead that work, which includes an upcoming documentary on mental health. Previously she was managing editor of news for the digital news service Circa. Earlier in her career Cutler worked for Fox News, CBS, CNBC and Voice of America. Martha Foley, news and public affairs director at North Country Public Radio in Canton, N.Y., will retire in July. Foley joined the station in 1981 and helped create its newsroom the following year. She served on the board of Public Radio News Directors Inc., where she helped create the PRNDI Project reporters’ training program. PRNDI is presenting Foley with its 2019 Leo C. Lee Award, named in honor of its first recipient, the founder of Western Public Radio. Two journalists have joined WFAE in Charlotte, N.C. Kylie Moore is digital news and engagement editor, focusing on content creation across platforms as well as reader engagement. Previously she was an associate editor at the Charlotte Agenda events and news site. And Sarafina Wright is a local producer for All Things Considered. Previously she was a political correspondent for Ebony.com. 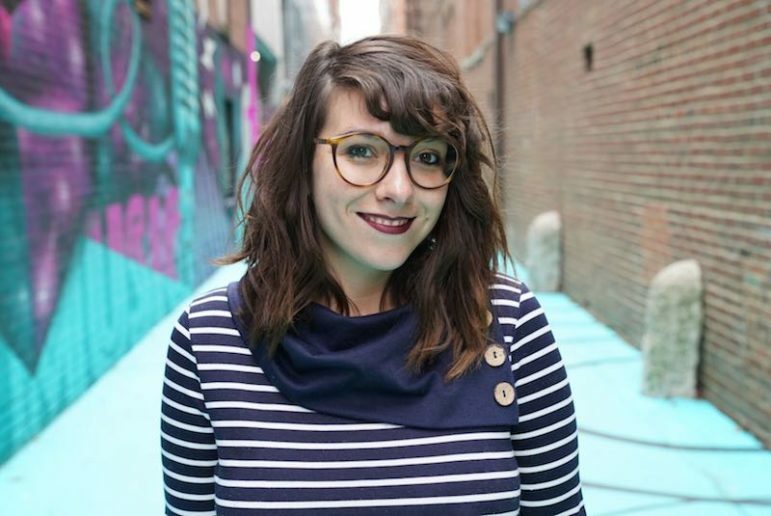 Journalist Caitlin McGlade has joined Louisville Public Media’s Kentucky Center for Investigative Reporting. Most recently McGlade worked as an investigative reporter at the local Courier Journal. Previously she reported for the Sun-Sentinel in Fort Lauderdale, Fla., the Arizona Republic and the Toledo Free Press. Eric Waltman has joined the Oklahoma Educational Television Authority as a production operator. Waltman began his career as an associate producer for the Discovery Channel show Street Outlaws. He also worked as a production assistant at ABC/Disney Evolution Media, a production company for networks including Bravo, TLC and Lifetime. Ron Smith takes over as editor of the Milwaukee Neighborhood News Service Friday. He succeeds founding editor Sharon McGowan, who has announced her retirement. Smith is a former managing editor for news at USA Today and deputy managing editor at the local Journal Sentinel. He also worked as an editor at The Oregonian, the Los Angeles Times and Newsday. Dina Rasor is the first managing editor for Tarbell, an investigative site that works with reporters to commission and develop policy-based coverage of health care. Rasor will oversee expansion of Tarbell’s work into two new topics, military and environment. She founded the Project on Government Oversight, a nonpartisan watchdog that investigates waste, corruption and abuse of power. Rasor also authored three books, including Shattered Minds: How the Pentagon Fails Our Troops with Faulty Helmets, set for release March 1. 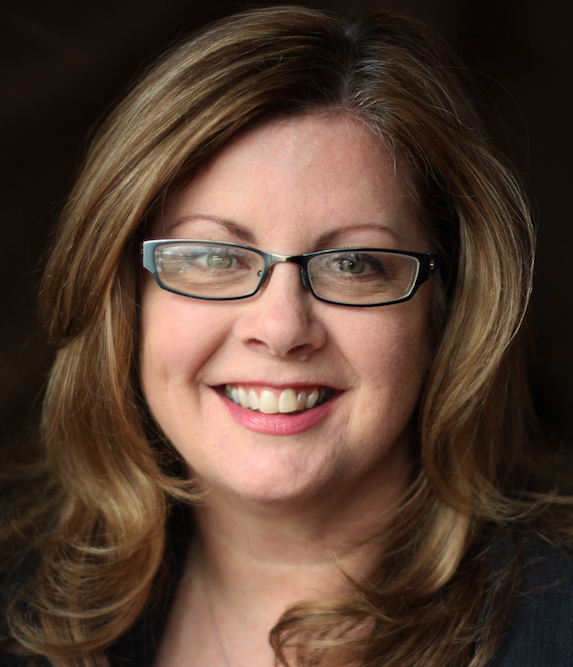 American Public Media has hired Christine Phelps as SVP and chief human resources officer. She most recently held the same position at the Star Tribune Media Co. Her previous experience includes HR work at Taylor Corp., Farmers Insurance Group and Sony. Phelps is a member of the Society for Human Resource Management. Candice Fortman is the new chief of engagement and operations at Outlier Media, a Detroit-based nonprofit journalism organization focused on housing and utilities. Previously she managed marketing and engagement at public radio WDET in Detroit. Earlier in her career she managed promotions and engagement for three local stations owned by Clear Channel Radio, now iHeartMedia. Last year Fortman was selected for Poynter’s Leadership Academy for Women in Digital Media. Blue Ridge Public Radio has hired Ashleigh Kenny as development director, a new position for the NPR station in Asheville, N.C. For the past six years, Kenny oversaw fundraising at YR Media (formerly Youth Radio), an independent media organization in Oakland, Calif. She begins work at BPR Feb. 25. Mei Fong is the new director of communications and strategy at the Center for Public Integrity, a public interest investigative newsroom. Previously Fong was a correspondent for the Wall Street Journal in China and shared a Pulitzer Prize for international reporting. Fong authored several books including One Child: The Story of China’s Most Radical Experiment. She was an Eric and Wendy Schmidt research fellow at the New America Foundation and directed Asia global programs at the Annenberg School at USC. Rahima Nasa is the first Tow Foundation fellow at Frontline. The fellowship is a collaboration with the Craig Newmark Graduate School of Journalism at CUNY. Nasa, a 2017 graduate of the school, will contribute reporting across platforms. 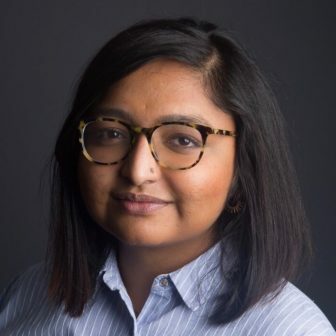 For the past year she has been a reporting fellow at ProPublica, covering law enforcement’s failure to document hate crimes. Some of those pieces were published as part of ProPublica’s partnership with Frontline on the rise of violent white supremacists in America.